What is WordPress trackback and Should I accept Trackbacks? Spam comments are nothing new and we get it all the time. Thanks to plugins like Akismet, Gasp and many others which help us to fight against comment spam. Though, comment spam is usually done to get additional backlinks. Now, many of you who are not aware of Pingback or Trackback spam, this article is for those. How many of times you get new notification for an article linked to you? Usually WordPress shows all trackback as comment and like any other comment, you can approve, reject or spam it. In this article, I will be talking about WordPress trackback and how it is being used by spammer for spamming. Also, when you should accept the trackback and when you should not. 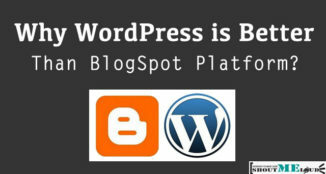 What is Trackback in wordpress? What are the benefit of Trackback? Should I accept Trackback or not? 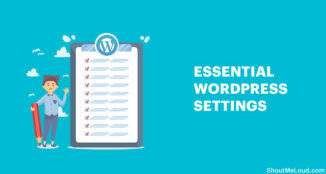 In WordPress, under new post box, there is an option to send trackback to the relevant blog post, and such trackback usually appear in the comment form of your blog. So, when you are writing an article and linking to a blog post from other domain, you will be sending a Trackback comment to that Blog post. now, it’s on owner discretion to accept or reject such comments. 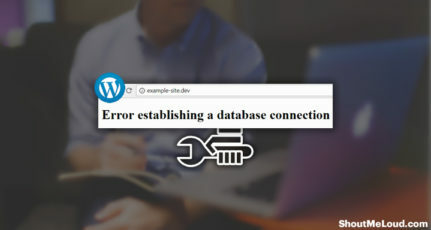 A quick example could be seen on your blog directly, if you are not using a plugin like NO self ping and when you interlink your blog posts, you will be getting pingback notification for the same. Trackback are useful for bloggers to get extra comments. When a Blogger accept trackback, it’s shown as a link in Blog comments and readers click on it to read the article, which is sending trackback. Now this is what a genuine use of a Trackback, as you are helping your reader to find more useful article. It depends on from where the trackbacks are coming. If it is coming from a legit source, feel free to accept the trackback but if it is coming from auto RSS feeds blog, best advice would be mark it as a spam. Though do cross check if the article from where you are getting the trackback is genuine or just a SPAM article. Usually, when I get a Trackback/Pingback from any article, I check the article and see if that is genuine or just a spam article. I quickly accept genuine article and reject spam trackbacks. More over, accepting Trackback is a good idea at times, as it encourages other bloggers to link more to you, to get a Trackback link. What are the drawback of accepting SPAM trackback? Most of the SPAM trackback which you will be getting is from AUTO RSS feeds blogs, with the same Title as of your post. If you accept such SPAM trackbacks, you might be giving them an option to rank higher then you in search engines. Do share your Good, bad and ugly experience with Trackback spam? I too get trackback spam sometimes… is there any plugin to prevent these ? I had gotten a few and I always check trackbacks. If I think that the site is ok then I let it go otherwise I mark it as spam. I must admit that there are way more auto RSS feed blogs popping up. 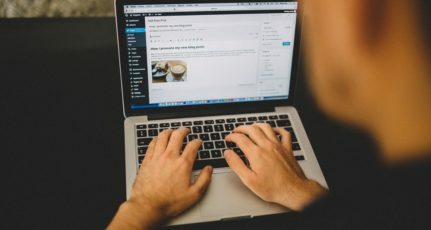 Great point, recent times, many blogger are using automatic blogging so that they will spam trackback to your blog but It is also increase backlinks to your blog. Almost 8 out of every 10 trackbacks I get will be spam 🙁 and promptly gets rejected!! great article brother. 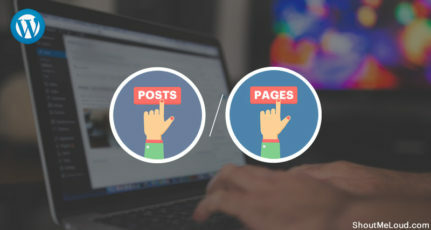 when i post new article track back come with same article that i put in mu post in comment section. please guide me how do then. Nice article. I learnt new thing today. 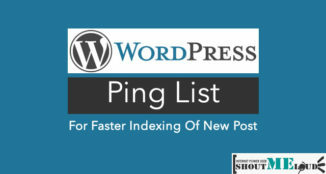 I got suspicious when i got a ping back request for my blog. After reading this article, I realized I added my own article’s link in the blog, which caused this :). Now I installed “No self ping” plugin for my site. Thanks for this article … !! !